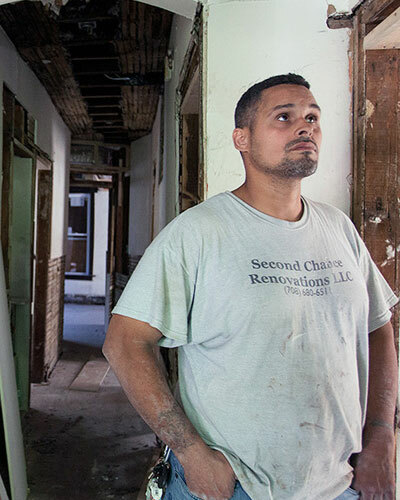 Second Chance Renovations provides on the job training for convicted felons in order to help them learn an employable skill that will allow them to provide for their families and become a positive part of their communities and not return to the behaviors that landed them in prison in the first place. Our team of skilled workers can get your home the way you've always dreamed! 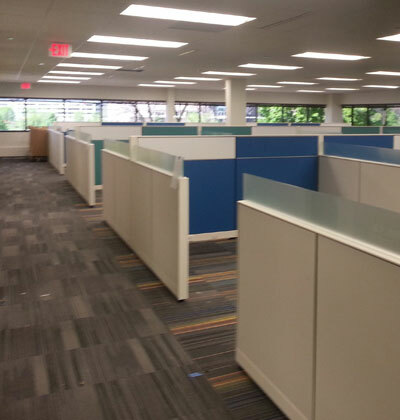 We can help transform your office into a safe, functional environment to increase employee productivity. We stand true to our Mission and work hard to deliver the highest integrity to our craft. FELON! The word itself instills fear, doubt, and a general sense of mistrust. I know, I was once a convicted felon. Once released, finding someone who would take a chance on me was nearly impossible, but someone did take a chance on me. Because of the chance afforded to me, I am now a positive contributing member of society working hard to better my life and the lives of the people around me. Day by day, the prison system removes valuable programs from their institutions that allow these men the opportunity to learn employable skills. Therefore, their chances of getting out and staying out are greatly reduced. Convicted felons are released from prison without any skills, money, and often times nowhere to live. They are often released with this warning..."Don't go back to your old ways, or you'll be back". The problem is, that most felons do not have the employable skills that will afford them the opportunity to go out into society and find an honest job that will provide them with the income necessary to provide for themselves and their families. So instead, they revert back to their old behaviors for survival. Unfortunately, those behaviors land them back in prison, bring down our property values, keeps our children inside, and makes our neighborhoods unsafe. 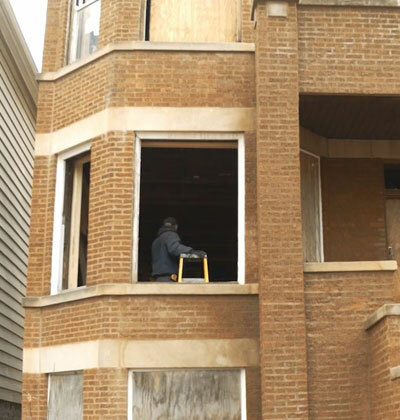 Please join Second Chance Renovations in changing the lives of these particular citizens one-second chance at a time. Given the proper training, these citizens will learn an employable skill, find and maintain employment, provide for themselves and their families, and in the process better our communities, make them a safer place to live in, and become examples for others to follow. Please help support Second Chances. Call us in for a free estimate Today! Teach a valuable skill and create job opportunities for convicted felons who rarely are given the opportunity to redefine who they are and become who they want to be.